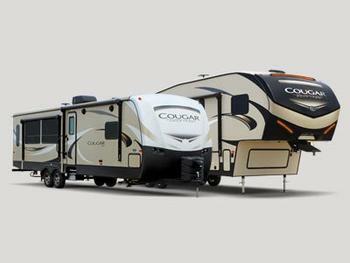 Keystone RV Company is recalling 1,890 model year 2017-2018 Keystone Cougar western edition recreational trailers. The stabilizer jacks may not have been properly welded to the chassis frame, possibly resulting in the jacks detaching from the trailer during transit. If the stabilizer jacks separate during transit, they could be a road hazard, increasing the risk of a crash. Keystone will notify owners, and dealers will inspect the mounting of the four stabilizer jacks and install appropriate fasteners, free of charge. Owners may contact Keystone customer service at 1-866-425-4369. Keystone's number for this recall is 17-306.